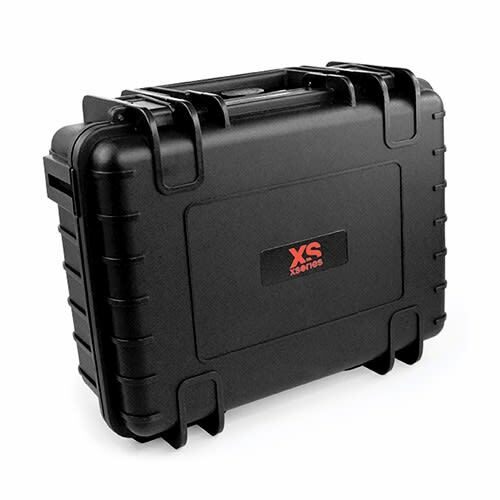 The Black Box is an ultra-resistant travel case for all your high-tech and objects and devices. Made of ultra high-impact proof dustproof and resistant to corrosion. It is designed to adapt to extreme conditions from -40°C to 80°C. 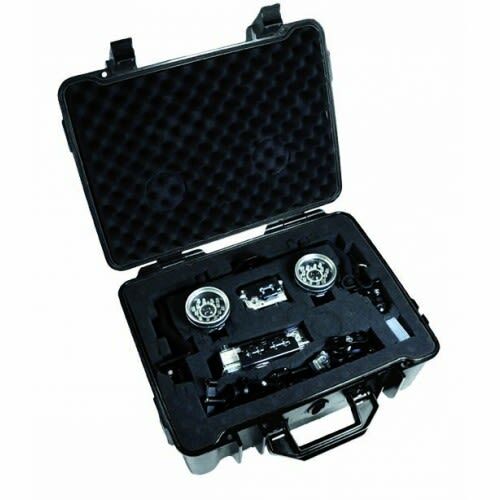 The removable foam parts allow you to create the perfect set up inside your Black Box according to the devices you need to carry.